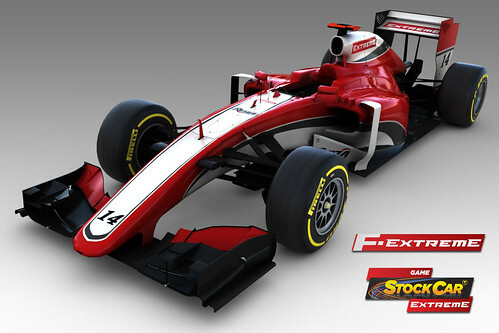 Over the last few weeks we have seen a lot of preview posts about the Reiza Studios update 1.15 for Game Stock Car 2013. Now the wait is over, and Reiza have made the Update available at no additional charge for owners of GSC2013. Fans of the Brazilian developer will be pleased to hear that the Formula V12 open wheeler that is in general a 1995 V12 Formula 1 car is added to the title. For those who had new tracks on their wish list, Reiza Studios added the Montreal 1988 Grand Prix track and 4 new Floripa karting layouts. Apart from the new content, the update is also packed with new features and general improvements. In the next few months, Reiza Game Stock Car 2013 will release a selection of new content transforming Game Stock Car 2013, a name taken from the brazilian Stock Car v8 series, into Game Stock Car Extreme. Reiza reported that major features such as dynamic weather and a new tire model might become part of Game Stock Car Extreme. Reiza is aiming to make the GSCE platform one of the most complete and diverse sim racing titles on the PC platform. Added Formula V12 (field currently limited to 4 teams and drivers for v1.15 – more to come in v1.20). Driver name labels have been adjusted and relocated to a less instrusive look (still requires some tweaking). Improved AI paths for Cordoba and Jacarepagua 2005. Kart rear toe slightly adjusted. What is Game Stock Car Extreme? 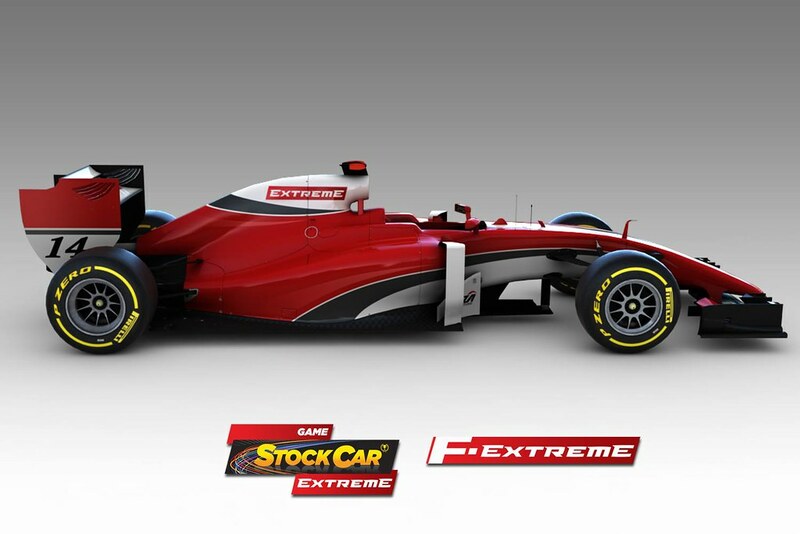 Game Stock Extreme (or GSCE for short) is a series of free updates bringing a variety of new content, features and general improvements for Game Stock Car 2013 (not to be confused with the original Game Stock Car and its own free expansion, Game Stock Car 2012). All this at no adittional charge for owners of GSC2013. How much does GSC2013 + GSCE cost and where do I get it? Currently GSC2013 ( GSCE) sells for US$ 24.90. All owners of GSC2013 will be able to update to GSCE, free of any adittional charge. Given the extent of the updates being developed for the sim, we have decided to bump the US$ 24.90 price tag to US$ 29.90 from April 4th onwards. If you still haven´t got your copy, hurry up! The game is available for purchase here. I already own Game Stock Car 2013 – do I need to purchase the new content in Game Stock Car Extreme? 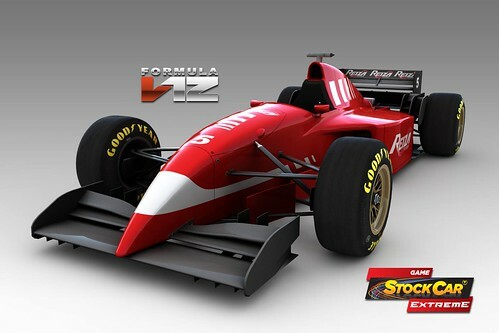 No – if you already own Game Stock Car 2013, you are all set for all the currently planned (and eventual unplanned!) upcoming Game Stock Car Extreme adittions. So what exactly is the good stuff coming up with GSCE? 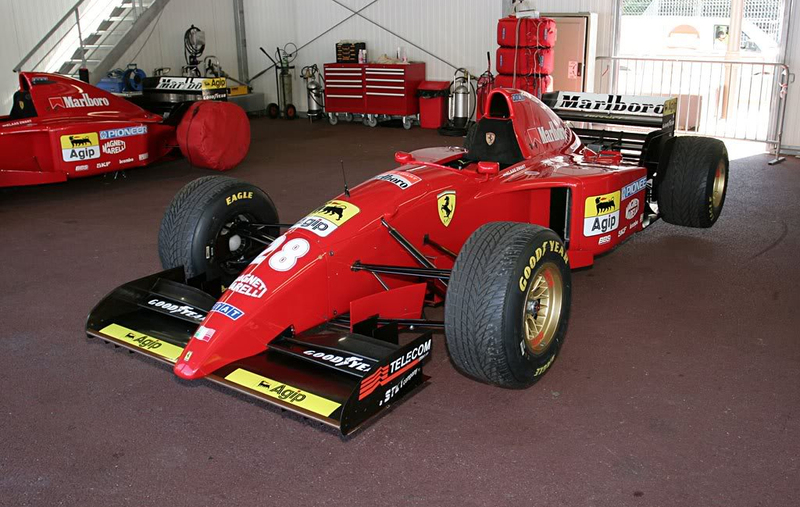 The first car in a high-end racing simulator based on the F1 technical regulations of 2014 – including a V6 1.6 Turbo engine, 8-speed gearbox, energy recovery systems and DRS. The brazlian version of one of the most popular and acessible junior formulas around the world, the little Vees are perfetly suited for close open wheel racing. By 1986, the original, fairly “stock” Opalas which made up the grid for the first brazilian Stock Cars seasons as simulated in GSC2013 had evolved into serious race cars, complete with aero kits, slick tires and a heavily tuned engine – all this combining to laptimes tumbling 30s around the old Interlagos relative to the earlier years of the series! 250cc aero-equipped superkarts for actual race tracks is a new dimension to the karting component in GSC – racing doesn´t get more manic than this! The new 2014 Stock Car season could not be missing here – all cars and drivers from the new season with new technical and sporting rules such as new bigger Pirelli tires, semi-automatic gearboxes and double-stint races. The opportunity to get involved and help shape these and other developments! The above and much more are all potential developments to GSCE – these however will be dependent on adittional funding which we hope the community can help us raise from our upcoming crowd funding campaign – information on this is to follow shortly. Stay tuned to find out how to contribute with us in turning Game Stock Car Extreme into an even more memorable simracing experience!